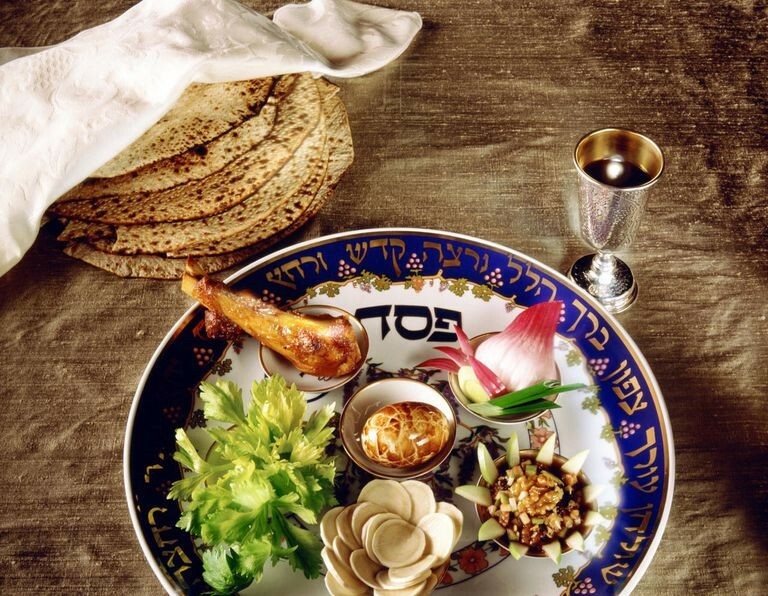 Have you reserved your spot for Passover Dinner? 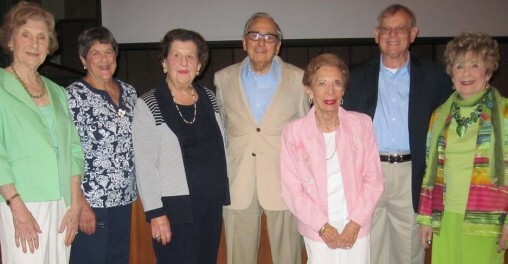 Many congregations in the region are having community Seders. Contact congregations directly for reservations, or to be matched with a family that has space at their Seder. 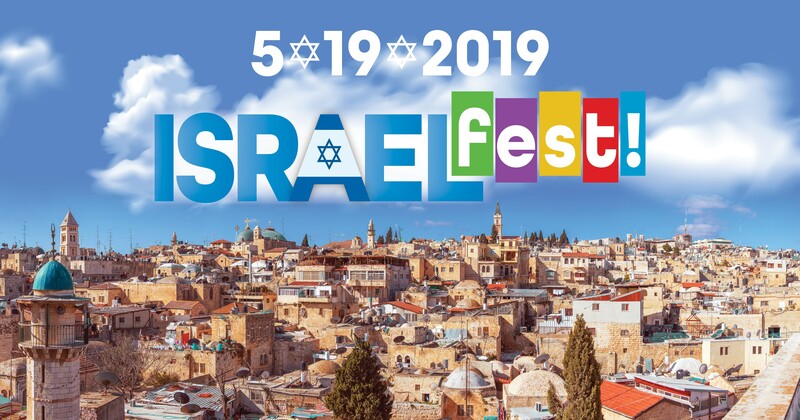 We hope that all of you, and every Jewish family around the world, is able to gather together in peace as each of us connects once again to the story of Passover, reminding us that freedom is something we earn anew every year, every day. Wishing you and your loved ones a very happy and healthy holiday! EVERY DOLLAR MAKES A DIFFERENCE. 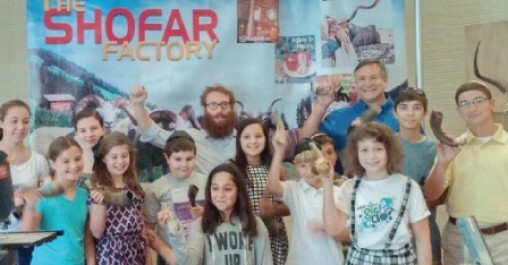 Your support will impact our community and Israel for better. Thank you for giving generously and supporting our community here in Central Alabama and in Israel! 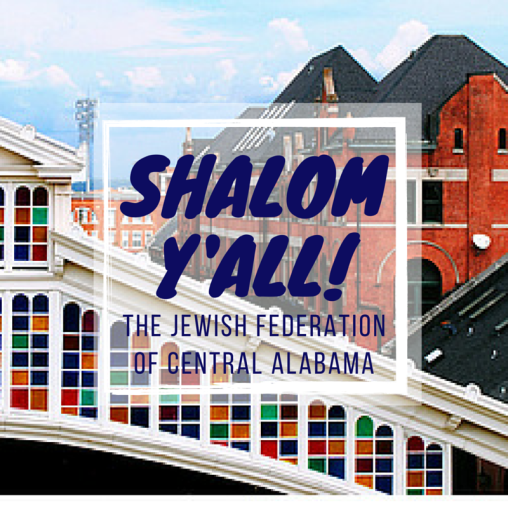 Federation is proud to have strong and diverse relationships with the agencies that deliver services to Central Alabama’s Jewish community.